 It’s Hamm… everyone’s favorite talking plastic piggy bank. Well, his head at least. 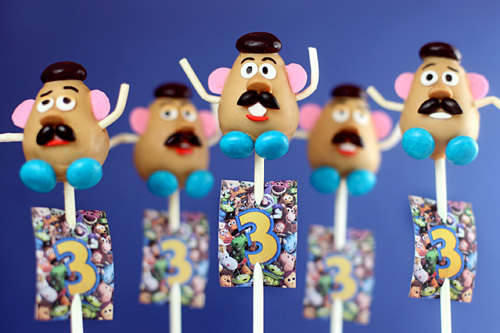 I couldn’t resist trying these cake pops out in honor of Toy Story 3, which opens today… Yep. Today and I can’t wait to see it. Bring on the toys! 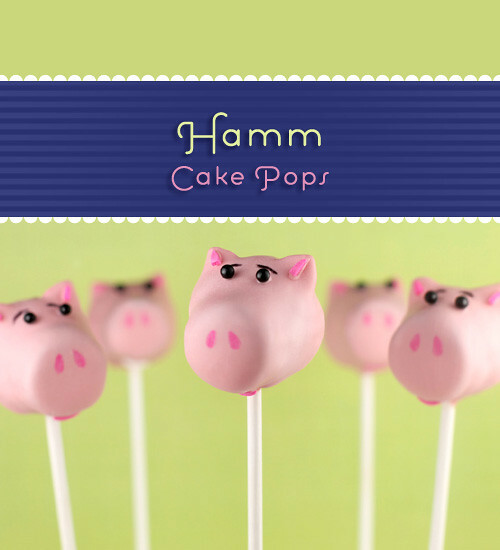 Hamm is fairly easy to make in cake pop form and only needs a few decorative add-ons to achieve his distinctive look. Plus, pigs are just plain cute, so I felt I had to try him. Want to see my Woody and Buzz versions? Okay, so I took the easy road here with tiny paper poster tags to carry out the theme. No cowboys or space rangers. Me. Slacker. That’s my name. 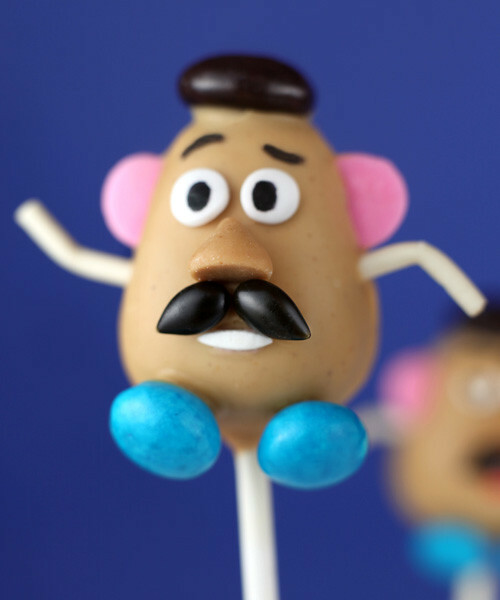 But seriously… I was too excited to try this next cake pop I’m about to show you. And I think he may be one of my favorites to date. I’ve been wanting to try him for a while and I couldn’t be happier with how he turned out. I even surprised myself. So I guess you know what’s coming based on the title of this post. I can hardly stand it. Look at the one on the right’s expression. He kills me. 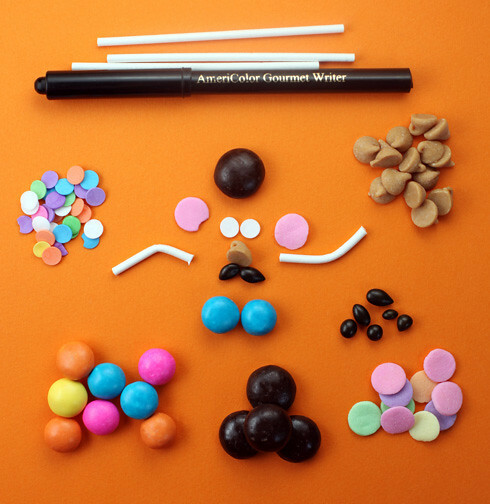 … all this stuff = PLAY. TIME. It’s okay to play you know. I won’t tell. We should all play a little more. Don’t ya think? “Uh yeah, I’m starting to figure that out.” – Wise guy! Don’t worry… they didn’t get too far. After a while… all that was left was just a paper memory. 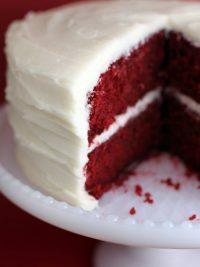 Want to play with toys and cake? Jump on over to Disney’s family.go.com to get instructions for all the fun. And thanks, Disney for the chance to have a go at these. Hamm it up! Plus, you can also download the poster tags! 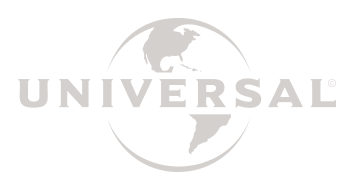 And, just curious… who’s going to see the movie this weekend? Anyone? Everyone? 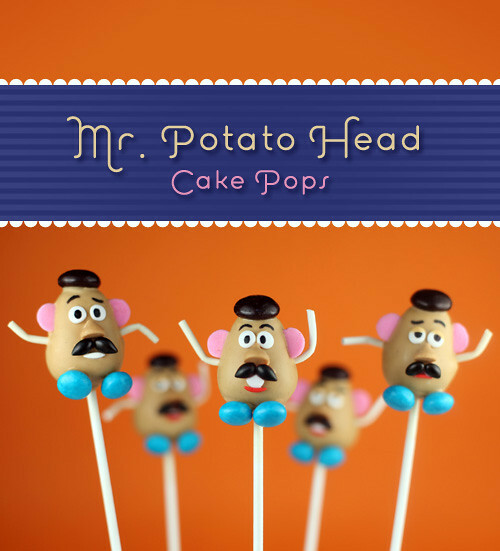 Those Mr Potato Head cake pops might just be my favorite ever. Yup going to the movie with my 5 yr and 3yr olds, they can’t wait. One word: AMAZING! We have tickets to see the movie tonight. This is perfect for my little space ranger’s birthday party coming up. 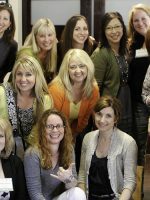 I love your site and your skills. The Mr. 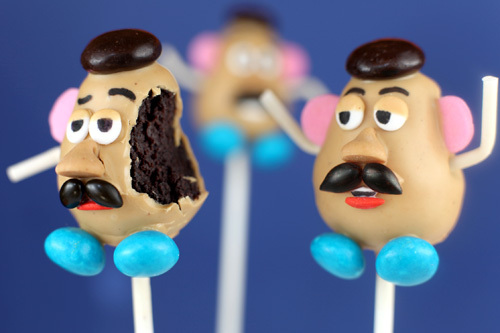 Potato Head cake pops are FANTASTIC! My favorite! I’m going to totally try to get around to seeing it! You have crazy mad skills, lady! OH MY! These are adorable! I can’t wait to take my little one to the movie. You have to be kidding me!!!!! I almost cried because these are so darn cute. Yes going to agree, by far my favorite of all of your work. I don’t even know you Bekerella but I’m so proud of you for all the cute work you do. Please don’t stop!!! How cute are those! 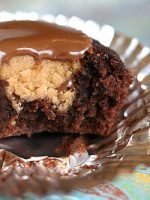 And the chocolate peanut butter sounds so good right now! These made me giggle! They are precious! The Mr. 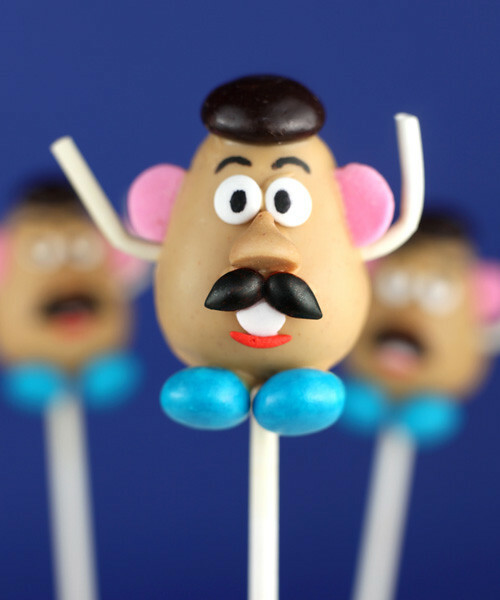 Potato Heads may be my new favorite. 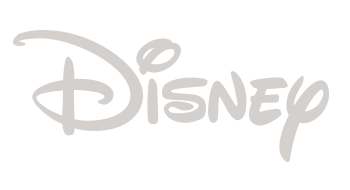 Congrats on partnering with Disney. You are a superstar. These look amazing as always. Okay these just made me smile! Love em! these are absolutely some of the cutest pops you have made! we are huge Toy Story fans (3 boys under 6) – so these are just fantastic!!! My littlest just tried to eat the computer screen. I’m thinking that means they are big winners, LOL :) Really my kids are so excited for the movie to come out & us adults here too. 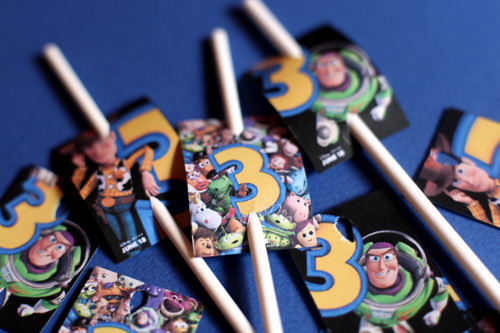 These would be perfect for a Toy Story party!! These are adorable! A bunch of my friends and I are going to see the movie tomorrow. I’m so excited! Wow! I love them! You are so creative!! 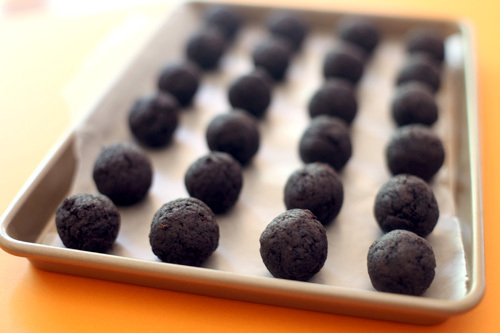 I’ve been trying plain old cake balls lately (red velvet, then lemon with dark chocolate) and now my friends and family won’t stop gushing over me at every gathering. Thanks for making me a local hero. these are great!! my sister loves mr. ph! You have outdone yourself…again! Love them! how awesome! Hamm is great but what you did with Mr. Potato Head is mind blowing. Great job! YOU have a GIFT!!! 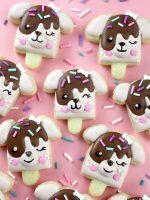 My good heavens…I’ve NEVER seen ANYTHING so Adorable and Edible!!! 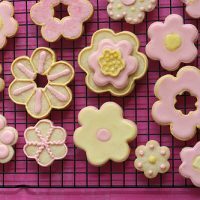 It is hard to believe you can eat them. Glad you took a bite to show they are truly pops. We are!! These are so cute! Can’t wait to show my 8 yo. He’ll want me to make them, but I know better. 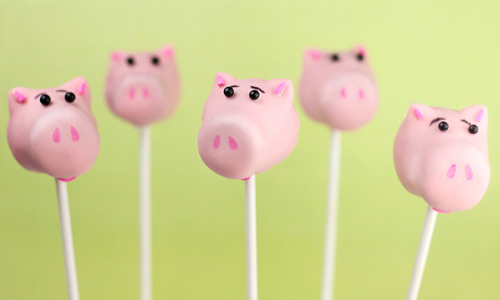 I’ve tried your cake pop Easter eggs and they were not nearly as cute as yours. We’ll just look this time. Hmmm. . . I think I may have to attempt these in the not too distant future. We need to celebrate taking my little guy to his first movie. 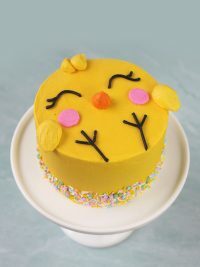 OH MY GOODNESS you are killing me with the cuteness that you can create with food!!!! Truly amazing. Are these in the “book”? THE COOLEST!!! I LOVEEE Toy Story, and though not a kid I will definitely be watching it!! OMG! These are by far my favorites ever! They are exact little replicas! You do such a fantastic job!! Amazing, as ever! Sylvia – sometimes I forget to do that, but these just screamed for me to bit his little potato cheeks. Chrissy – these aren’t in the book. Non-character/generic themes are in the book. I’m going to see the movie tonight! I am so excited! Those are absolutely awesome! Omg…these are so stinkin cute! You are amazing!!! My son first became a big Toy Story fan when he was 4 years old. Eleven years later, we’re all still big fans! 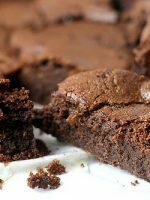 We can’t wait to see the movie and I may have to make these for him. Too cute! I love it! Realmente geniales, son un encanto. 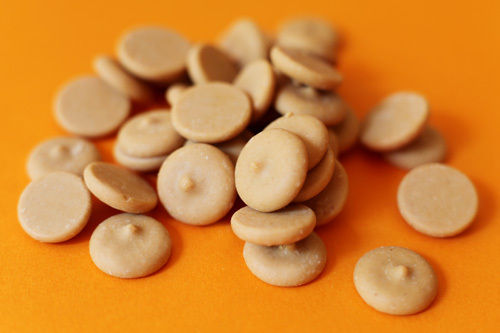 Gracias por deleitarnos con estos dulces tan divertidos. We are thinking of taking our kids, first movie theatre experience! Now I have to give these a try!! LOVE them!! ZOMG – these are ah-maz-ing — but what do you expect?!!?! 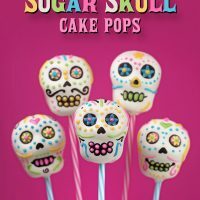 I’m too scared to try making cakepops (i dont do well with failure), but you make it seem like a breeze! Will def try these out soon! Went and saw the movie and it was great. 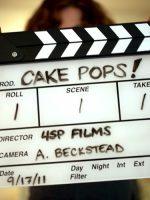 The only thing that was missing was your cake pops! Those are the best ones ever! 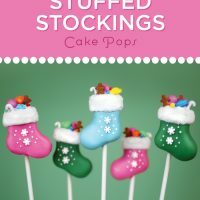 I can’t get over what a whiz you are with these cake pops you create! Very nice job! I haven’t seen any of the Toy Story movies myself, but I still have to appreciate how cute these are. Mr. Potato Head was such a fun toy when I was a kid! I made the Toy Story aliens cake balls over the weekend for my son’s 3rd birthday party, and I never got pictures because they went so fast. I even tinted the cake inside green! I just wish I had gotten some pictures! WOW!!!!!!!!!!!!!!! I think he’s my favorite too..one day I’m going to meet you just so i can hug the neck of whose creativity flows in such cute ways. you are such an inspiration. I love it- Thanks for sharing! We’re taking my two and a half year old this weekend. It will be his first ever theater experience. Mom and Dad are way more excited than the kid! 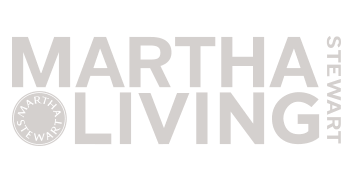 What font did you use for Hamm? Oh these are AWESOME!! I’m always impressed by how spot on your characters look. 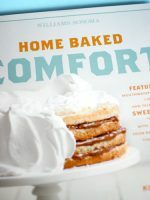 That is a constant struggle in my little world of baking! Thanks for the ideas. I’m always inspired by your posts! We saw the movie this morning and it’s absolutely adorable! It’s a MUST see! You never cease to disappoint!! Love the potato Heads! Aww .  . . You need to have a facebook page! I bet you would have a million gazillion followers! So So So So Spudtacular! Absolutely Hamazing! Too cute!!! And the movie is fabulous. Just took my kids this afternoon. Enjoy! Angie you are always spot on with the different characters- you have a nack for that! Time to do Bugs Bunny and all the looney tune friends! …These are the cat’s meow! You really outdid yourself Miss Bakerella, Disney couldn’t of chose a better person to do this! Lol I love your cake pop ‘comic strip’. Amazing as usual!!! these are amazing! i LMAO!!! seriously though, you out-do yourself every time! Those are just the cutest things ever! You’ve out done yourself with these amazing little cuties! Mr. 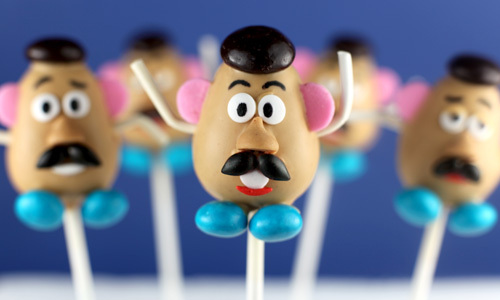 Potato Head is soooooooo adorable! Just when I thought things couldn’t get more adorable!! They did! OMG you are AMAZING!!! 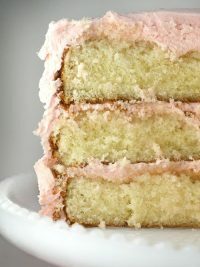 I want some! Mr. Potato Head is amazing. We are going to the drive in this weekend to see it and are so excited! Wow you literally are amazing, i love the mr potato head ones they are so cool! Toy Story 3 doesnt come out here until next month, in the UK, not fair! 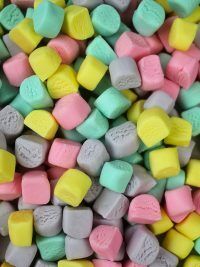 We also dont have candy melts!! Double unfair hehe! I really wanna get some! These are just gorgeous. What a talent you have! STOP IT!! Mr Potato Head is my new favorite!!! So perfect! 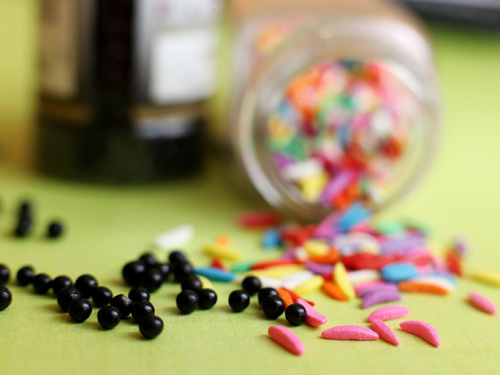 I’d LOVE to see behind the scene and how and where you store all those candy embellishments! You must have a rockin’ supply! These are amazing!! We’re taking our 4 year old son to see the movie this weekend. He loves the first 2 and this will be the first time going to the theater. . .I’m keeping my fingers crossed that he’ll love it. These are just unbelievable. 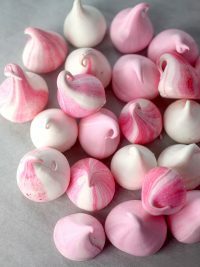 These are more works of art than something edible! My son would go crazy for these! I LOVE Mr. Potato Head!!! He’s PERFECT! You are amazing!!! You have outdone yourself this time! I hope you make a zillion dollars with your upcoming book; you *so* deserve it. Continued blessings! you are amazing ! they are so cute ! 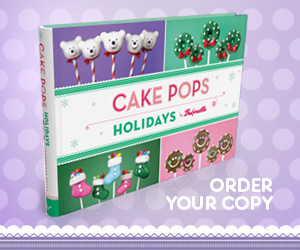 i so can’t wait to get your book in my little hot hands………. even hubby thinks you are great ! As an animator at Pixar I must say you’ve out done yourself! 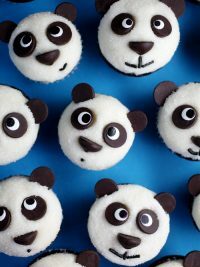 These are SOOOO cute!! I want them all!!! Wow! These are spot on! you never cease to amaze me ?? I LOVE LOVE LOVE THESE! 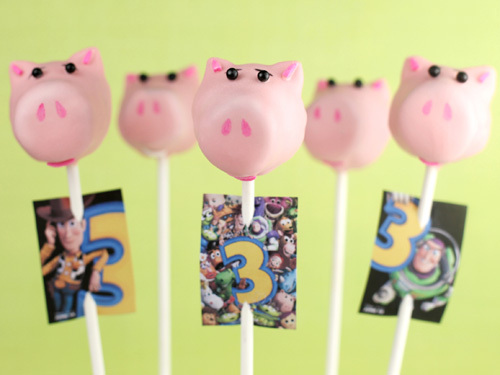 I am going to try them for my 3 year old who is CRAZY about Toy Story! Thanks for sharing this and you do an amazing job!! They are both so cute! But the Mr. Potato Heads are to the next level. You’re one of those amazingly talented people who can make exactly what she sees… so envious! Well done! These are awesome! I cannot believe how much you got them to look like the actual characters! Wow! Incredible. I just love it! My daughter reminded me this morning that the movie started today. 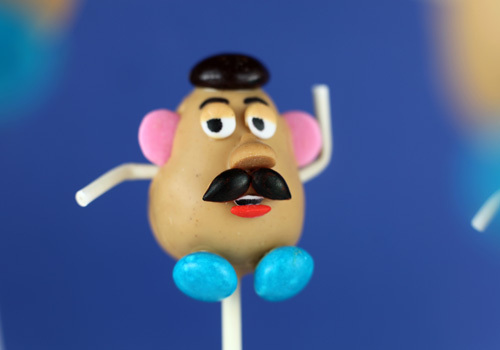 I have GOT to try Mr.Potato Head! You are incredibly talented! You are so creative and your work is amazing!!!! 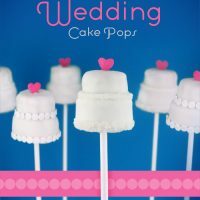 I wish I can dip my cakepops half as good as you:( When is your book coming out??? OMGoodness….stinkin’ adorable and hilarious at the same time! I love it! I know for A FACT that I do not possess the patience necessary to make this….I can’t wait to show my 7-year-old these pics tomorrow morning! My 6 year old son, Matthew (whom I share the stuff on the website frequently) wants to know where Buzz, Woody and Rex are??? Mr. Potato Head is perfect! OH MY GOSH! I am IN LOVE with Mr. Potato Head. have been since I was a child. I get EVERY single new version that comes out. And, I have a hard time letting visiting children play w/ my potatoes. my son loves mr. potato head!!! thanks for these. The HAMM is super cute too. <3 it . Seriously AMAZING! Your talent blows me away..you ROCK! YOU’RE BRILLIANT. YOU ALSO HAPPEN TO BE MY HERO. I LOVE YOU! Oh my gosh! Those are incredible! You never stop amazing me!